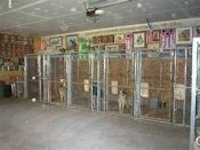 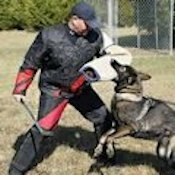 We offer to the public private obedience lessons and protection training as well as in-kennel training for all breeds of dogs. 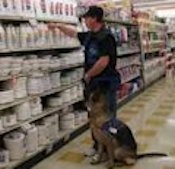 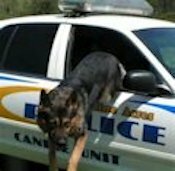 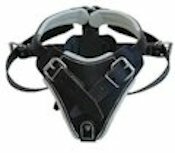 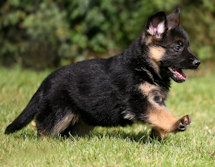 At Witmer Tyson Imports we have been selling and training police dogs for over forty years. 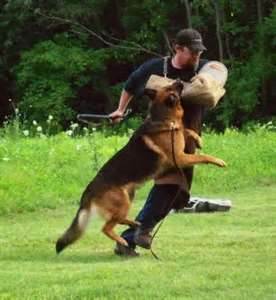 We are a family owned dog training and breeding company who's mission is to provide top quality working line German Shepherds. 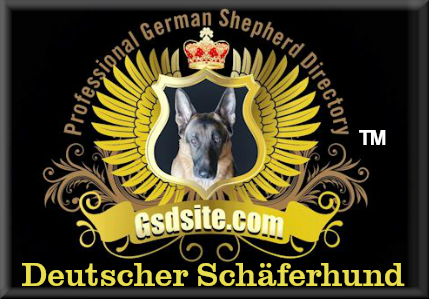 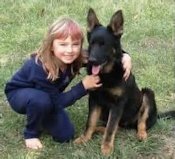 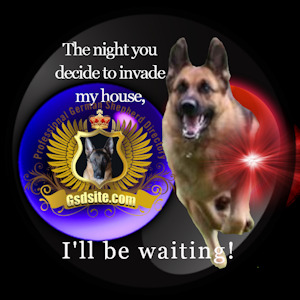 Von Falconer German Shepherds is a professional training facility dedicated to importing and training the finest canines from Germany, Holland, Denmark, and Czech. 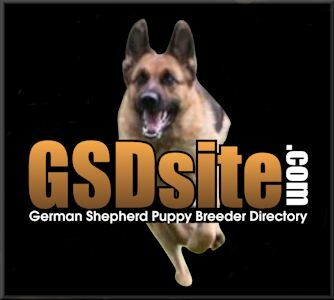 Wilhendorf, a family owned and operated business, has been breeding and showing champion German Shepherds for nearly half a century.